Special Thanks: First and foremost to God, Our Heavenly Father, who redeems and transforms us with his endless grace and unshakeable love. To our leaders and mentors, John & Carol, Steve & Sandra, Duncan & Kate, and Stuart & Chloe for living the most beautiful examples of leadership while teaching us to love Jesus with everything we are. To Gordon & Cathy at the School of Ministry for investing into almost everyone involved in every aspect of this project. To our worldwide staff team who are consistently giving of themselves to see the Kingdom of God increase on the Earth. To our local church family at Catch The Fire in Toronto, and our campuses around Ontario, who inspire us with their worship every week and support us as we grow. 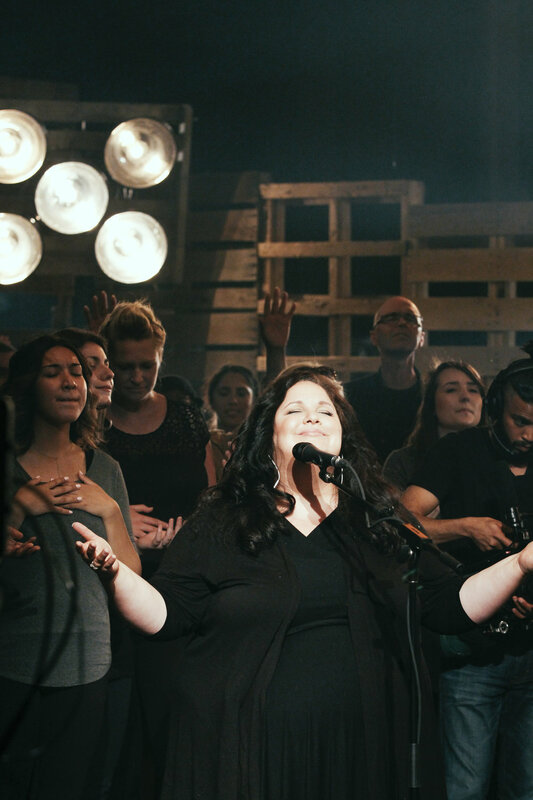 To our School of Ministry students and all those who came out to join us for the amazing night of worship and filming. To Sven Heidinga, who gave his all for this project, and consistently pushed to get the best out of us. Also, thanks to Vic Florencia, Bryan Stephenson, John & Patricia Bootsma, Chris DuPre, Michael Manford, Jeremy & Connie Sinnott, Jason Scuse, and Michael Steingard. Finally to our spouses and families, who have supported us, believed in us, and made family life work so we can pursue this dream. We are honoured to serve and represent you all.